The Kabbalah is the preeminent system for having control of one’s life, both spiritually and physically. It assists you to take charge of your mind and reorganize it so you can accomplish more. Kabbalah provides many tools that assist us in accomplishing these goals. Being truly & profoundly effective? Creating your abundance & wealth? Mastering your unique purpose in life? OPEN TO ALL! The purpose of this class is to make a deep topic “user friendly”, fun, and practical. New comers and Kabbalists alike will discover many new fruits to enjoy directly from the Tree of Life. The greatest agent for change is the Tree of Life and the 10 Sephiroth. The original pattern for how to live life successfully as a human, Kabbalah has been a way of spiritual life since the beginning. 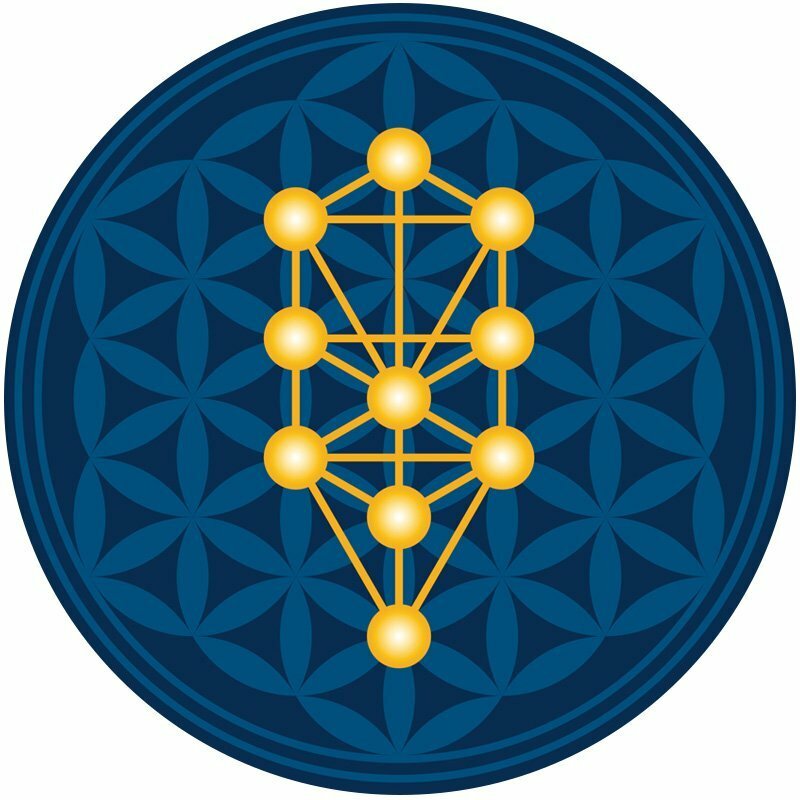 For thousands of years, Kabbalists have used the Tree of Life as a means to heighten their vibration, regain their God-consciousness, and achieve enlightenment and ascension. Regain control over one’s life! Create a steady flow of abundance! Live with peace of mind and joy! Enhance your contact with God/Source! Experience fulfillment in your life work! Journey into Malkuth, the first part of the Tree of Life! Journey into Yesod, the second part of the Tree of Life! Journeys into Hod and Netzach, the third & fourth parts of the Tree of Life! Journey into Tiphareth, the heart of the Tree of Life!